Lacquered walls are great for small spaces because of the reflective quality which helps the room seem larger, and it also creates more luminosity so you can get away with using darker colors. 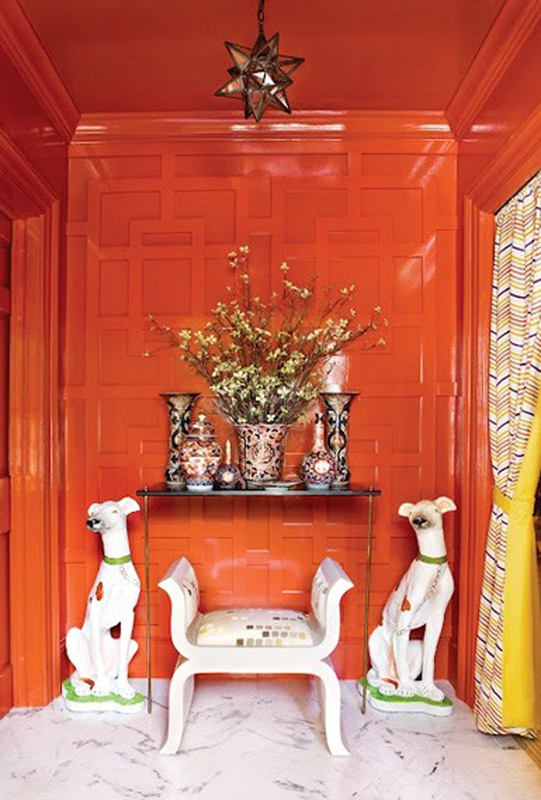 Lacquered walls add a sense of luxury and whimsy. I would love to have some lacquered walls somewhere....maybe the formal living room? Does anyone have a formal living room nowadays anyway? (but this is a conversation for another day). Do you think the lacquered look is worth the extra trouble of prepping the walls? Do you even like them? I love a lacquered wall and I love you birthday girl!! Hope you have a wonderful day! 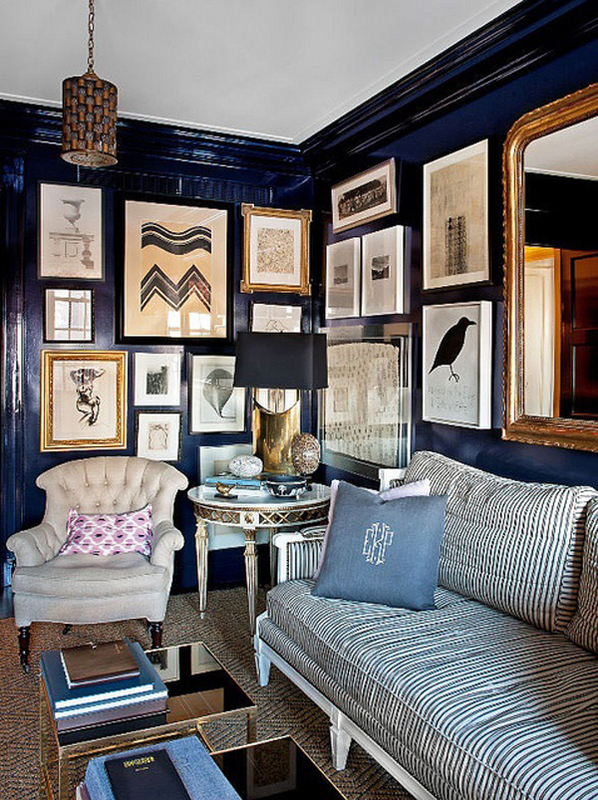 Those navy lacquered walls are a dream! I am so glad that you had a wonderful birthday! Love it too but seems like a lot of work. Definitely left for the professionals, I think. LOVE lacquered walls. Good link to the post about actually having your walls lacquered. Sounds like a lot of work/money, but I think the end result is so worth it! Can't get enough of the lacquered walls- it definitely takes the right person to paint them- well worth the extra effort!! Tks for the inspiring post. Happy Happy Happy Bday Albertina!! I do love the look, especially with very dark or orangey/red walls. Wish someone would come up with an easy paint/finish you could do yourself. Wouldn't dare try it on my own. I really like a lot of these! Although I don't know I'd be brave enough to try it out in a big room. Maybe for my guest bathroom? There will be lacquered walls in my next home! I drool over them every time I see them. So glamorous! HAPPY BIRTHDAY, LOVE!!! Hope you have a wonderful day!!!! Lacquered walls are so cool!!! 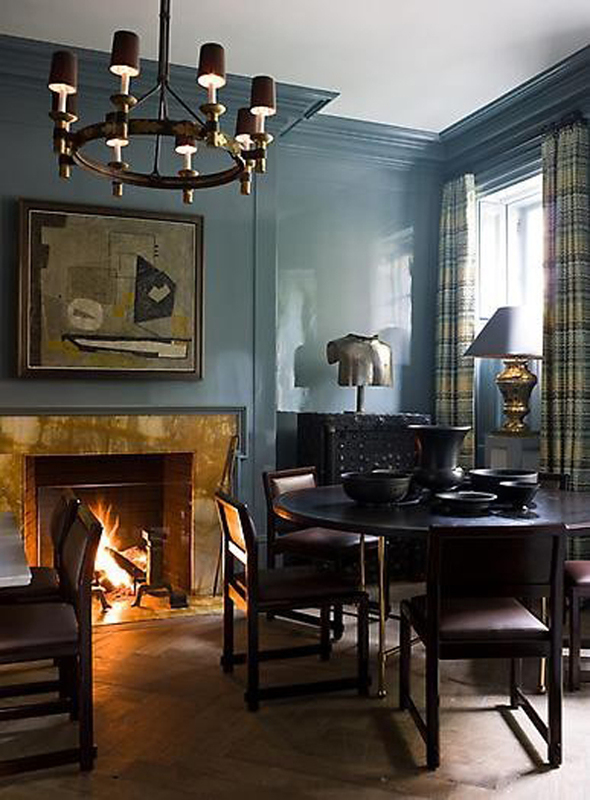 For some reason I am drawn to the lacquered walls in the lighter colors even though they are less dramatic. I wish I could do this in our house!!! So glam! 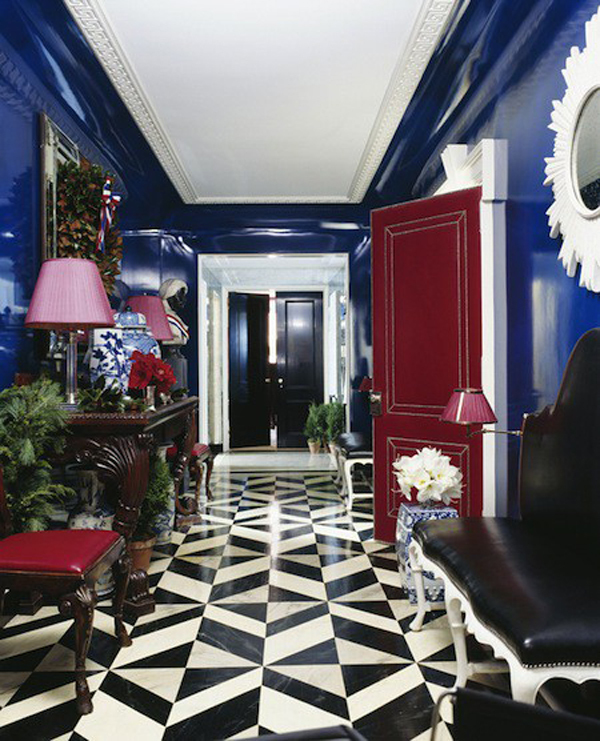 I love the lacquered walls!!! Hope to have beautiful walls like the ones on the pictures in my future home ...! wow i am loving the look of lacquered walls!! Very stunning and happy belated birthday!! Those certainly make an impact, don't they?! I don't think I'd ever sport those in my own home, but would love to see them up close and personal! I do love lacquered walls and yes, they require more wall prep, but they are totally worth it.